Volkswagen’s criminal-settlement-mandated Electrify America division has now secured over 100 partner locations across the retail, convenience, and refueling sectors in the USA, it has revealed. 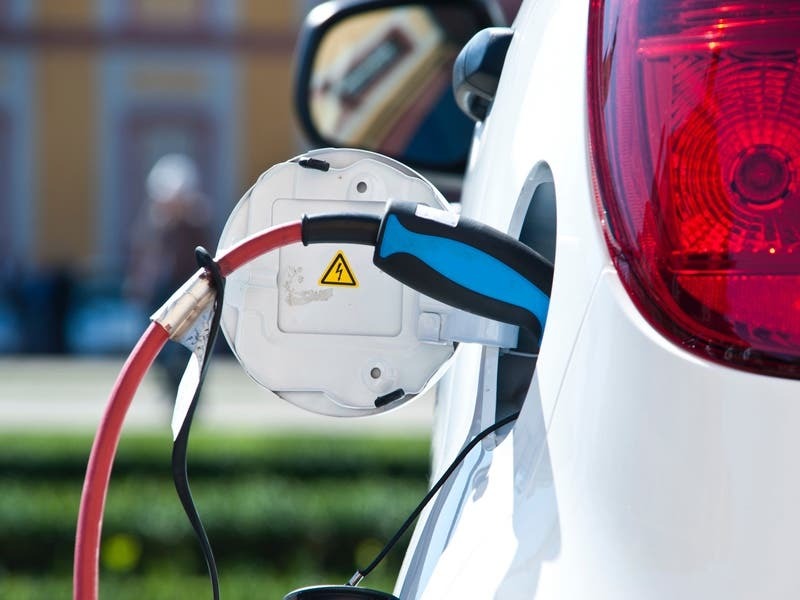 These +100 locations will play host to plug-in electric vehicle fast-charging stations, as per the previously mentioned settlement with the US government in relation to the diesel vehicle emissions cheating scandal. The fast-charging stations in question will of course all feature multiple charging points, it should be realized. 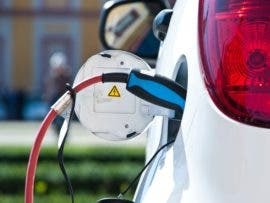 Electrify America provides more: “Initial partners include major retail companies Target Corporation, Brixmor Property Group, Kimco Realty Corporation, and DDR Corporation. In addition to these are major convenience and refueling partners including Sheetz, Inc, Casey’s General Stores Inc, and Global Partners LP’s Alltown. This follows on an aforementioned EV fast charger buildout to take place at Walmart stores throughout the USA, which will see more than 100 locations get new charging stations by next summer.